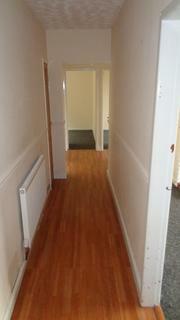 *** Available NOW! 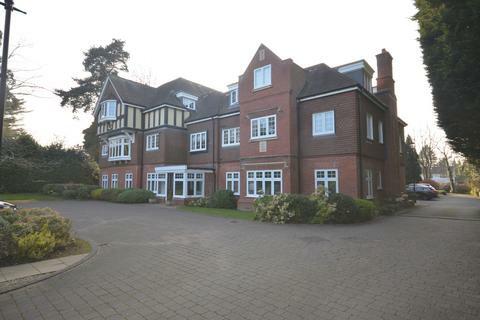 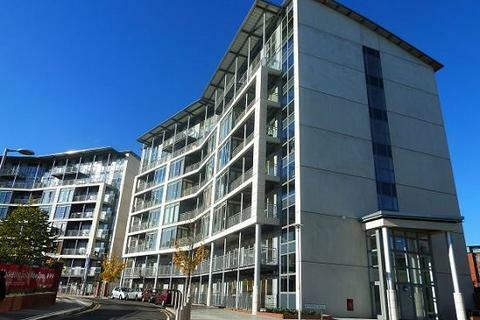 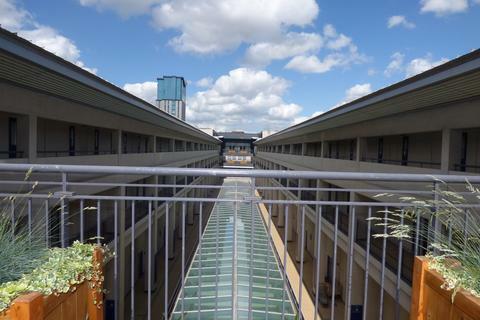 *** A furnished two bedroom apartment in the Park Central development with balcony and allocated parking. 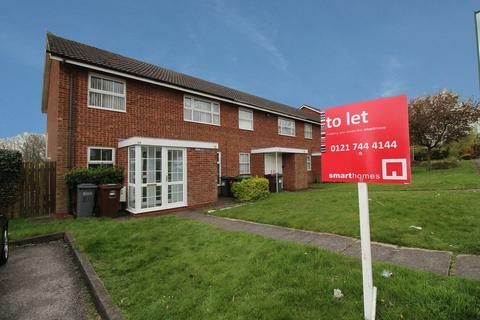 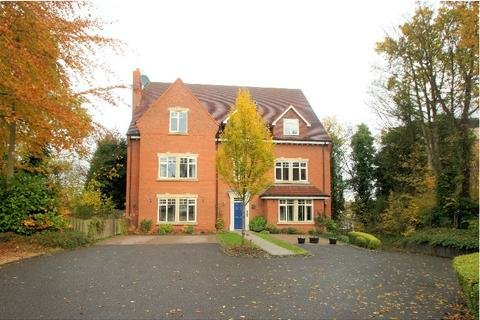 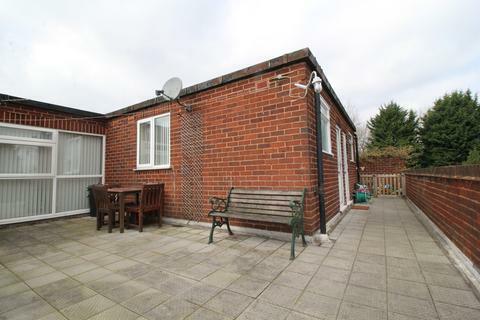 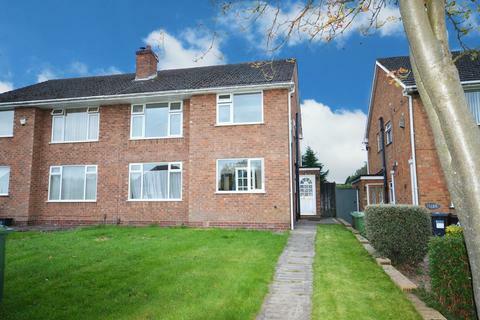 Marketed by MIA Lettings Group - Moseley. 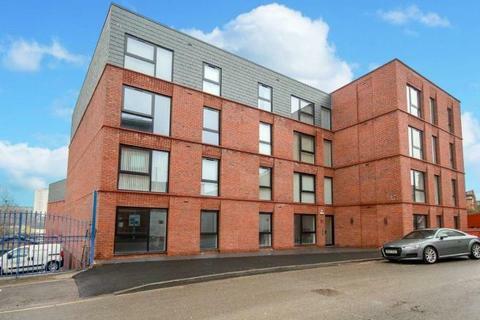 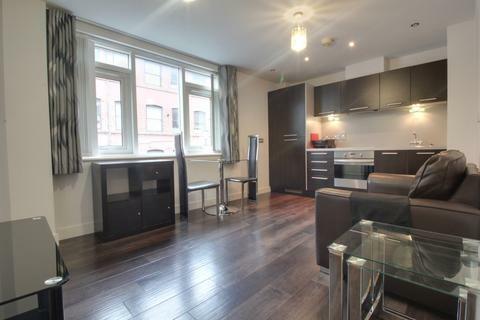 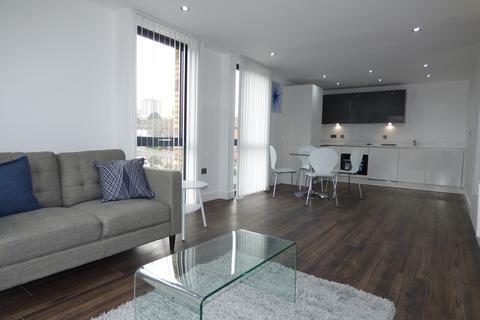 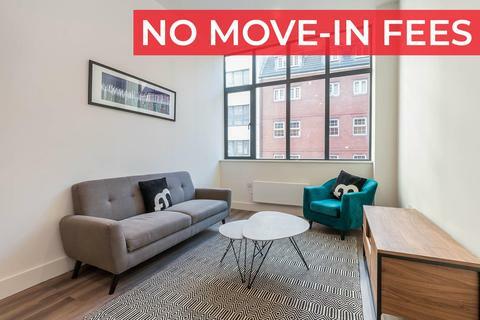 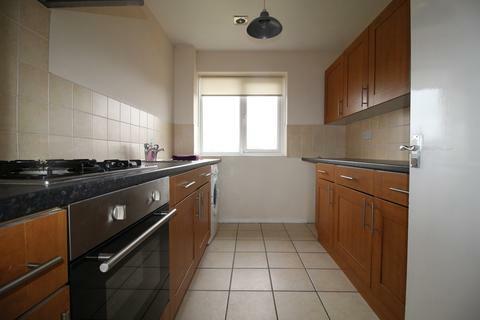 John Shepherd are delighted to present this two bedroom apartment situated on the outskirts of the Jewellery Quarter. 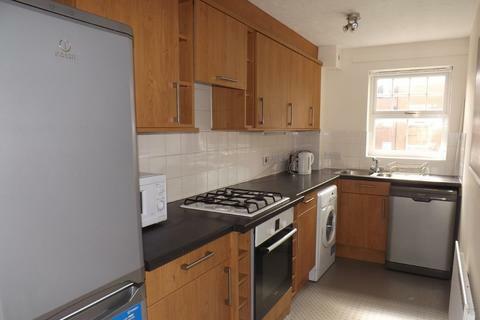 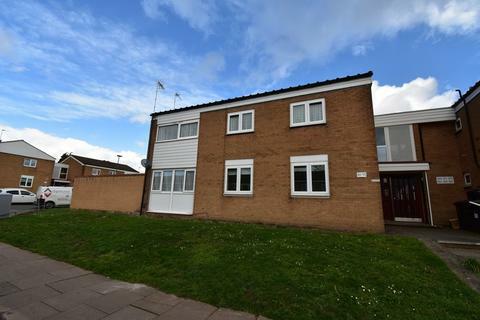 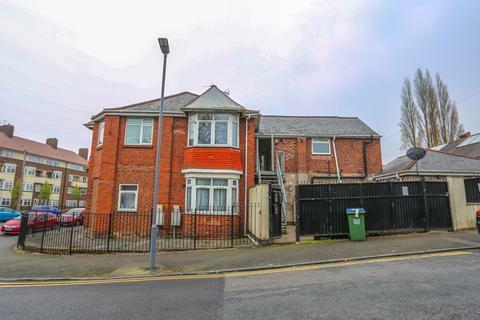 Royal Estates are pleased to present this 2 bedroom flat located within Smethwick, recently refurbished, first floor flat, open plan kitchen area, living room, two bedrooms, bathroom, double glazing, central heating and plenty of on road parking available. 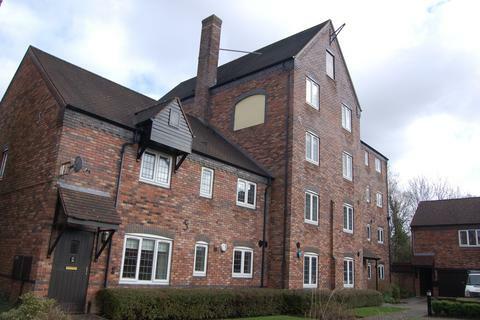 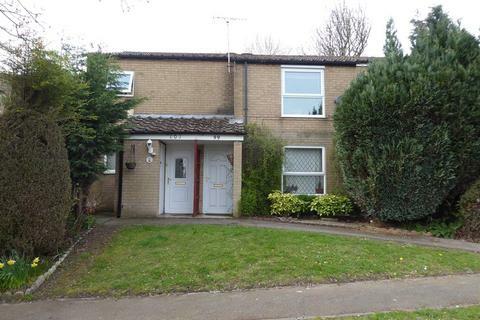 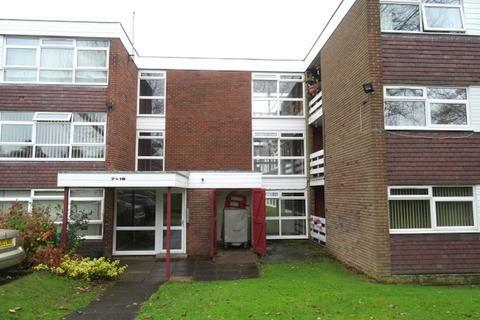 ** HALF PRICE FIRST MONTHS RENT AND REDUCED TENANT FEES**.John Shepherd are delighted to present this refurbished two bedroom apartment located within walking distance to Sutton Town Centre. 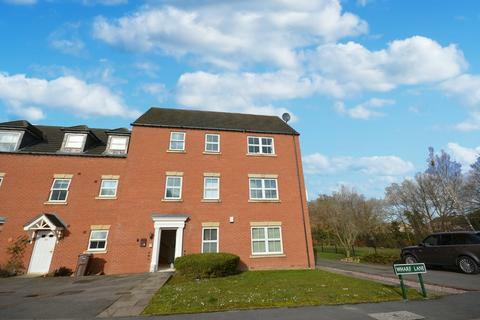 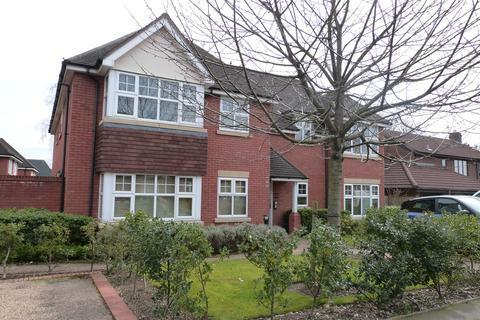 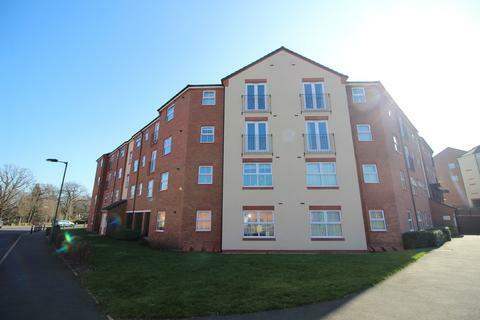 ** John Shepherd Estate Agents ** Present this deceptively Spacious two bedroom ground floor apartment in a sought after location in Sutton Coldfield. 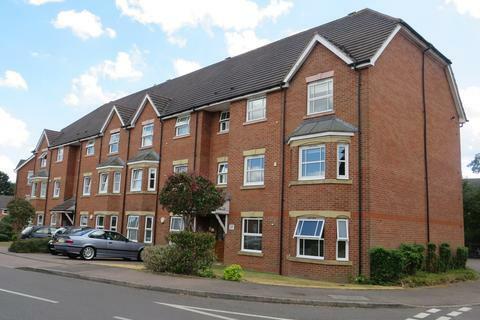 This well presented two bedroom second floor flat is located in Mere Green ideally close to local amenities and with great transport links. 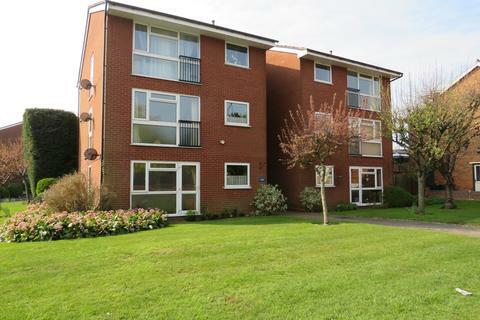 This well presented two bedroom first floor flat is located on a popular development in Walmley with easy access to great transport links and local amenities.